Men and women bring a great deal of value to the table.. The sweet spot is in appreciating the need for both. I see this book as thought leadership on how we … can contribute to a world of gender balanced business. How should women get on in the workplace? Do they need to lean in or is it employers or society that needs to change? The reality, of course, isn’t that simple. Inge Woudstra has done a fantastic job of unravelling some of the complexities. She explains the science behind gender diversity in an engaging and readable way that you will find difficult to put down. Women, fathers, managers – the book is brilliant and will help everyone who reads it. 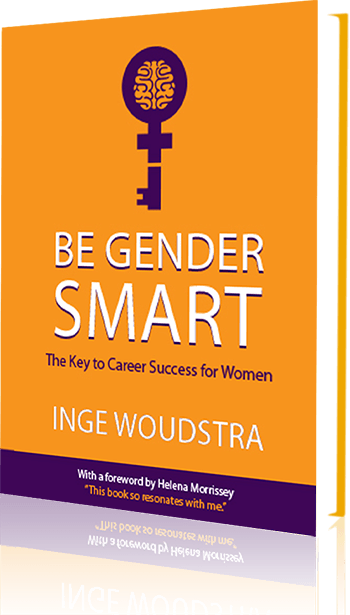 “Be Gender Smart” shines a much needed laser beam on the myriad benefits women bring to organisations while highlighting invaluable insights into what the most successful women have learned climbing the ladder. Her pragmatic, highly readable and fact based book is a great addition to the arsenal of tools leading companies and ambitious women need in their toolkit. This book will be helpful to those companies and leaders of both sexes who recognise that more diverse teams and companies are more productive and innovative and will be where people want to work in the future economy. 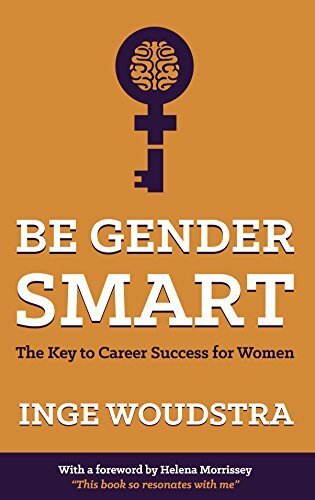 “Be Gender Smart is a well researched practical book for women who who want to be savvy in the workplace and men who want to make the most of their potential. It’s full of practical examples and key takeaways that you can put into practice straight away. 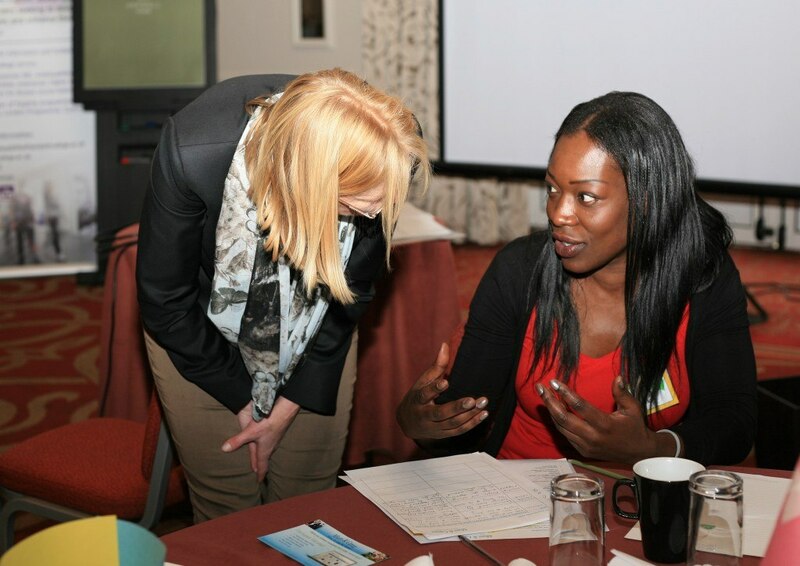 Jenny Garrett, Award winning coach, best selling author of Rocking Your Role and entrepreneur.